Stephen Greenblatt is a noted Shakespeare scholar and here turns his analytical eye on Shakespeare’s treatment of tyrannical rulers in some of his most famous plays. Greenblatt brings us in-depth, yet highly readable, analyses of Macbeth, Richard II, Richard III, Julius Caesar, King Lear, and others. Greenblatt provides us with historical context for both the figures the play was based on, and the political and social (and religious) context of the years during which Shakespeare was writing. As Greenblatt points out, the late Elizabethan era was a frought time, do I an aging and heirless monarch on the throne, increasingly violent religious fundamentalists threatening terroristic attacks and assassinations (if you guessed Roman Catholics, you would be right), and a society fraying apart in the face of external and internal strife. While unwilling (or possibly simply unable, due to censorship) to speak directly to events in his lifetime, Shakespeare was a master of taking past (or legendary) events and people and creating a story that nonetheless spoke to his audience. This, to me, is both good and bad. Good because Greenblatt makes quite a few good points and parallels not just to Shakespeare’s work, but also to the historical events which inspired them. Bad because I feel like this book appeals to a certain kind of person, who I will collectively call “the choir,” and it is not them we need to preach to. Ah well. This is a wonderfully researched book, well written and readable even to those who aren’t Shakespeare scholars. The subject matter is incredibly interesting, and Greenblatt’s treatment ofnthe material is refreshingly entertaining. There’s something odd about St. Clements church in Atwelle, Cambridge researcher Margeaux Wood can feel it. When odd gargoyles are found carved into the eaves of the church during its restoration, her hunch seems to be confirmed. Teaming up with Don Whiby, the architect in charge of the restorations, Margeaux sets out to uncover the story behind the unique carvings. But then there is a murder, and soon another, and the pattern of the murders seems to echo the mysterious carvings in the eves. Furthermore, these murders seem to echo similar crimes committed during the reign of Henry VIII . . . I really liked the concept of this book. The interplay between Tudor England and modern times was well done. 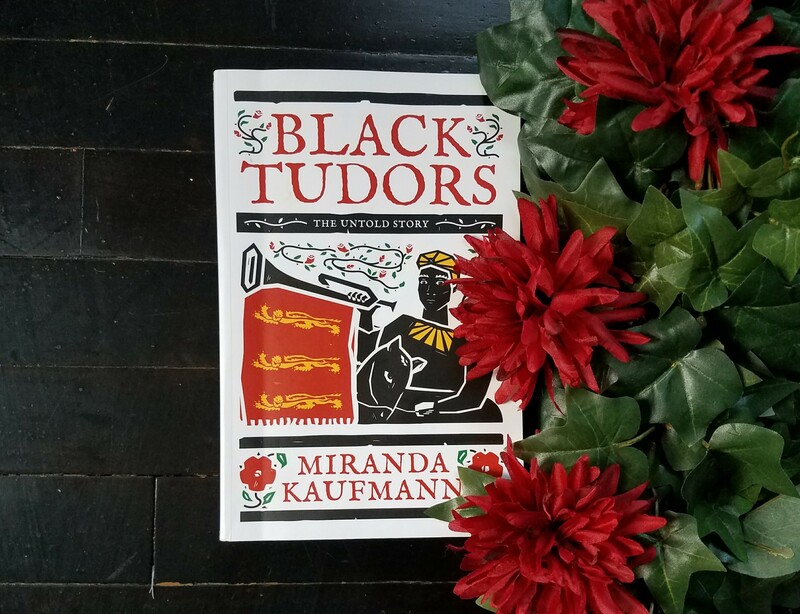 Gordonson gives the reader a wealth of historical detail to work with, and I found the balancing act played by both church officials and highly placed citizenry during Henry VIII’s conflict with the Vatican to be truly fascinating. The mystery itself is original and interesting. That being said, I found the execution of the book to be somewhat wanting. The characters of Margeaux and Don, and others central to the plot, feel a bit unfinished. There is little to the characters beyond the immediate needs of the story, nothing about wants, desires, or dreams beyond the gargoyles in the church. Additionally, the antagonists seem to have little motivation for being such. They are acting to foil or to harm our protagonists, yes, but why? 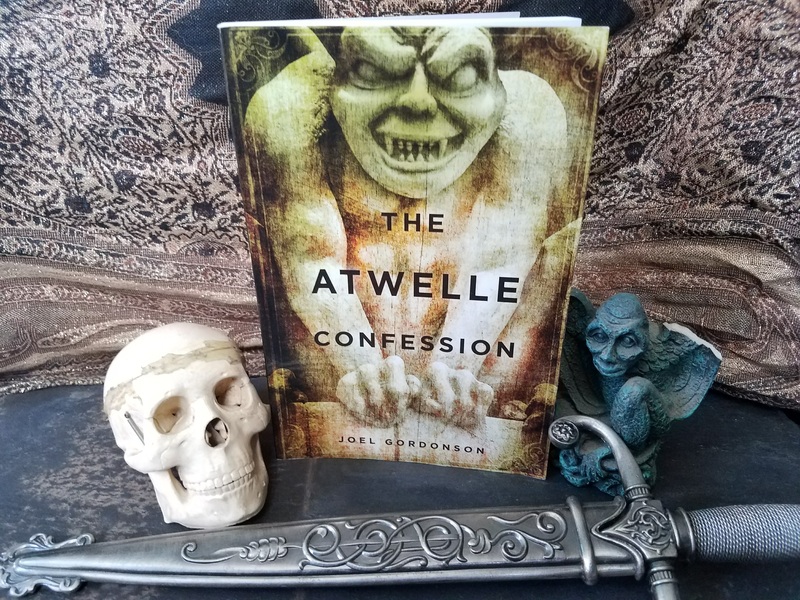 There are some nicely suspenseful scenes in this book, with a good creep factor to boot. But I did find that several opportunities for suspense were passed by, possibly to increase the pace of the book. The plot does move quickly, but occasionally feels like it’s stampeding along, sacrificing plot and character development in the process. I guess my overall impression is one of haste. The plot gallops along, leaving us with quick glimpses of something fascinating. 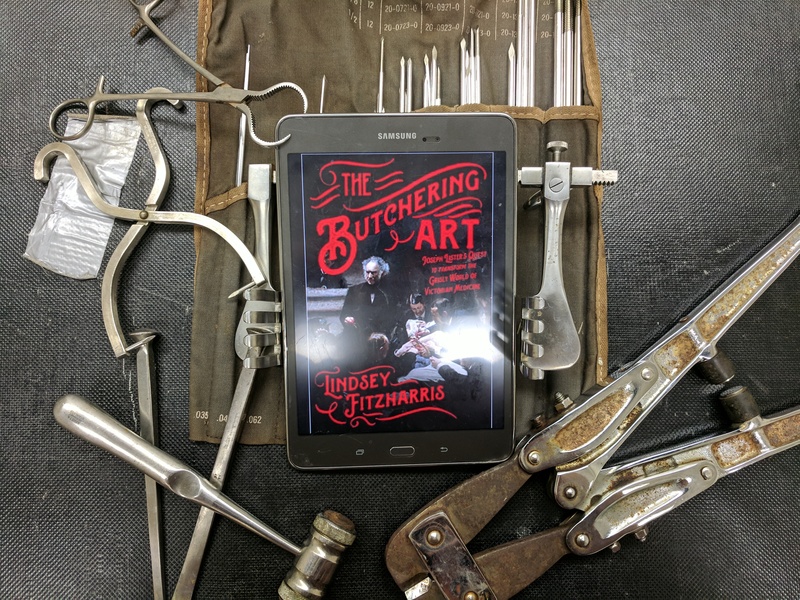 Taking the time to give the reader a bit more to work with, to flesh out the characters, the world they live in, and the (really quite interesting) central mystery would have given this book real punch. In all, this is a fantastic idea, with a great amount of attention paid to historical detail. Gordonson is certainly able to craft a compelling story. But I feel that as written, we are seeing only the bare bones of a great story. The Revolutionary War is the origin story of the United States. Like every origin story, it carries certain expectations: a plucky underdog comes into power, or comes into the realization of their own inner power, and proceeds to upend the established order of things. The origin story reaches its climax when said plucky underdog is able to defeat the villain, who is the representative of the power of the old order. That is certainly the popular narrative that winds through most histories of the Revolutionary War. But is this all there is? 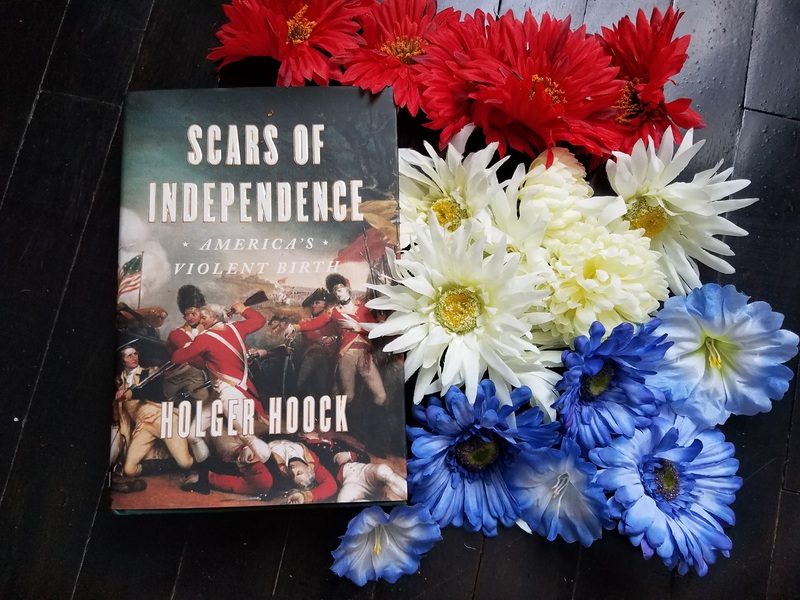 Hoock’s Scars of Independence seeks to add to the Revolutionary narrative, to complicate and humanize the feel-good legend most of us learn in school. Hoock has little time for the “immaculate conception” origin of the United States, which features a noble and forward-looking young colony rebelling and separating nearly bloodlessly from the stodgy and declining Britain. Rather, Hoock shows us the bloody underside of the fight for independence, a violent and cruel conflict regarded in its time not as a fight for independence, but as a civil war. In Scars of Independence, Hoock takes us through the escalating violence on both sides of the conflict. We learn about tarring and feathering, prison ships, rapes, whippings, hangings and lynchings. We learn about petty grievances between neighbors turned into war crimes. About prison camps in mines, about the impossible position of Native Americans and of slaves, caught between two feuding (largely white) armies. This is a fantastic, thoroughly researched history. A must read for any history buffs or Revolutionary War enthusiasts. Hoock has presented an aspect of the Revolutionary War that is seldom dealt with in popular literature. Though this is first and foremost a history book, Hoock’s writing style is accessible and clear, and Scars of Independence is highly readable, even for the more casual reader. 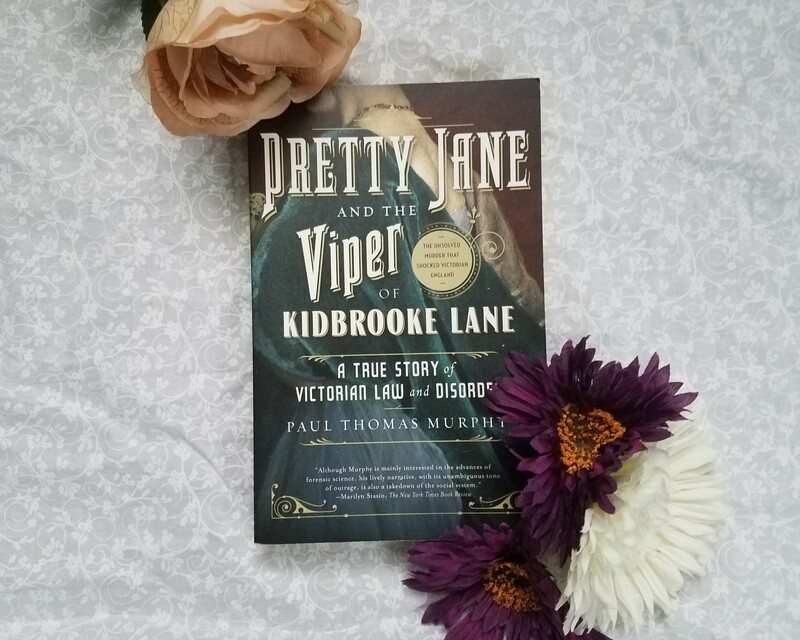 Pretty Jane is an engagingly written book that straddles the true crime and history genres. Murphy’s style of writing is engaging and flows well, allowing the book to read more like a novel than a history book. Murphy takes the reader along for the ride in an investigation and trial that, in the modern day, would be up there with the OJ Simpson or Casey Anthony trials. Each side bitterly fought for their desired outcome, and the legal push-pull dynamic adds to the story’s suspense. Murphy is more than willing to unwind this suspense out slowly, leaving you to tensely wait to see if there will ever be any justice for poor Jane. Any history buff will enjoy this book. 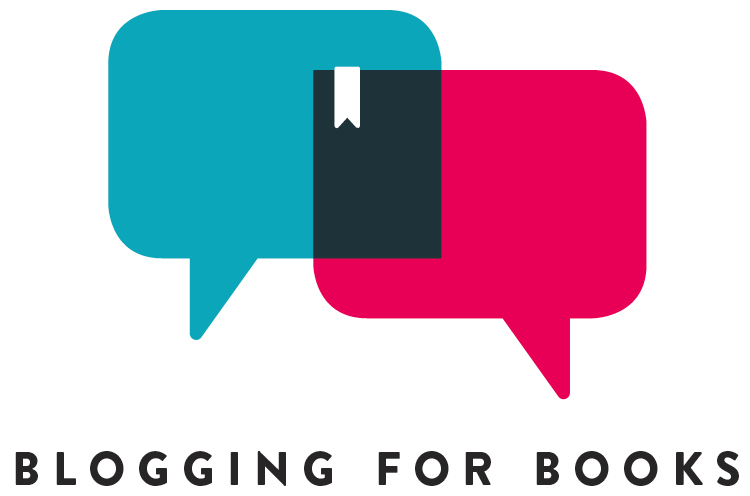 The narrative style of the writing makes this book accessible and fun for casual readers as well. If you’re a fan of Devil in the White City by Erik Larson, this book should be next on your TBR.